Torey grew up in Huntington Beach, California. She trained in Classical Ballet with Artistic Director, Salwa Rizkalla, at Southland Ballet Academy in Fountain Valley, California from the ages of 3 to 18 years old. Torey performed with SBA’s studio company, Festival Ballet Theatre for many years as well. She has danced in such ballet productions as the Nutcracker, Giselle, Sleeping Beauty, Swan Lake, and various Contemporary Repertoire shows. 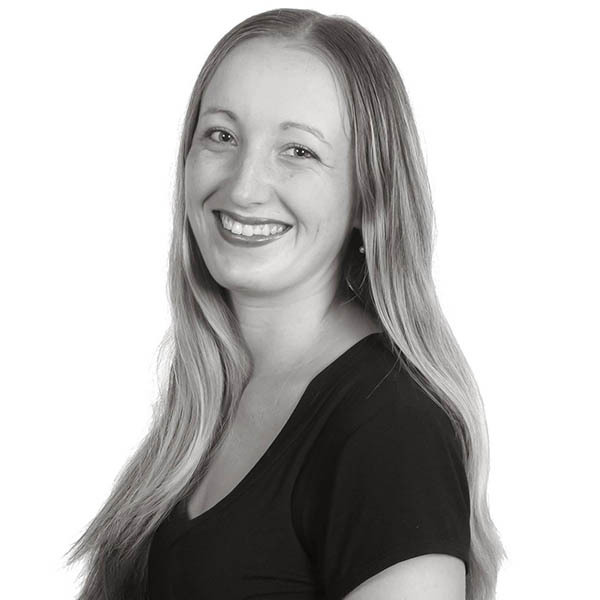 Torey is experienced in both dancing and teaching ballet, jazz, tap, modern and pointe. In her high school years, she won Top 12 in the Contemporary Dance category of the Youth America Grand Prix International Ballet Competition as well as winning Semi-Finalist in the Classical Dance category of the Spotlight Awards. She then went on to get her Bachelor’s of Arts Degree in Dance from the University of California, Irvine and now she teaches dance classes all over Orange County and Los Angeles County.